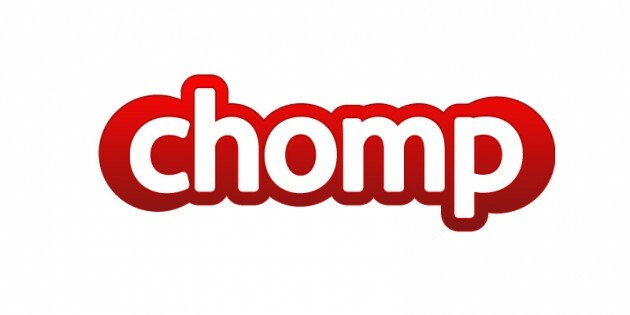 Chomp Eats Up Some Seed Funding. Next, Will Bite Into The Mobile Space. It’s not yet clear what Chomp exactly is, but we do know that it’s a rather hot property right now. It took the still stealth start up just 10 days to raise a nice seed round from Ron Conway and a few other big name angel investors, we hear. We managed to squeeze a logo out of Keighran, but that’s about it. He also told us that we should hear more about Chomp early next year, but for now, they will remain shrouded in secret. Still, someone must have liked something they heard about Chomp if they were able to in just 10 days get a seed round of around $500,000 – $550,000, which is what we’re hearing. We’ll be keeping an eye on this one.